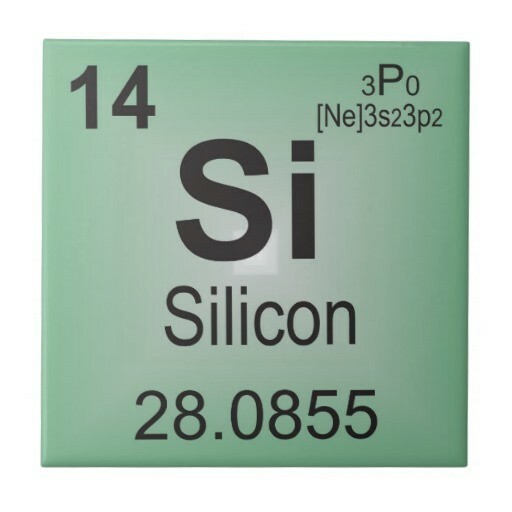 Silicones atomic number and mass is 14 and 28. It is in group 14 and period 3. It is also a metallic in a solid state. 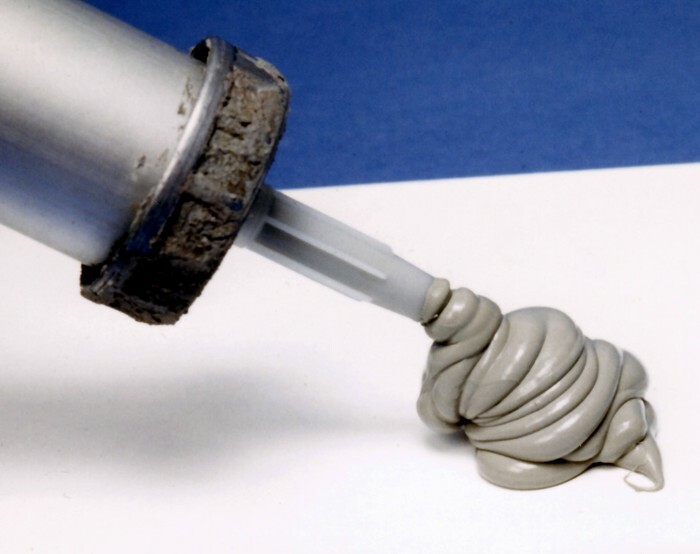 silicone rubber can be made electrically conductive while retaining most of its other mechanical properties. As such it is used for flexible contacts which close on being pressed, used in many devices such as computer keyboards and remote control handsets. Silicon is also used to make silicones. These are silicon-oxygen polymers with methyl groups attached. 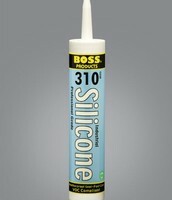 Silicone oil is a lubricant and is added to some cosmetics and hair conditioners. 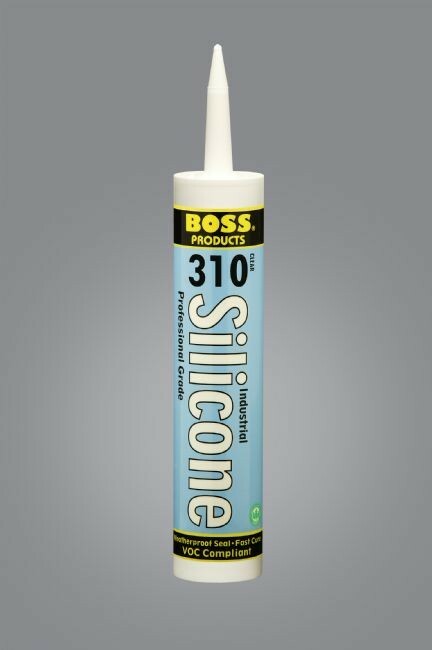 Silicone rubber is used as a waterproof sealant in bathrooms and around windows, pipes and roofs.